​HOUSTON – Westview Landing, located along T.C. Jester Blvd., is now open for homebuyers. Home pricing begins in the mid-$100,000 and go up to $195,000. Residents at Westview Landing have ten home plans to choose from. 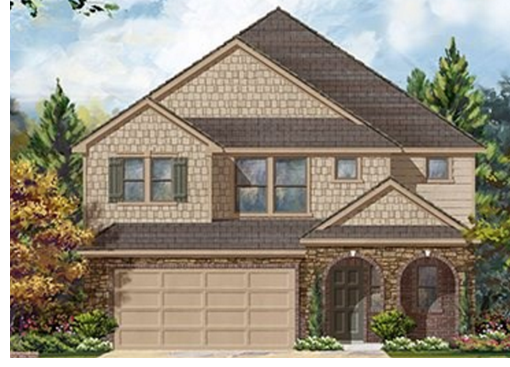 Homes range from 1,454 sf to 2,961 sf, and feature up to five bedrooms with three baths. The homes will have access to planned community amenities such as a park and playground. The KB homes have easy access to Hwy. 249, I-45 and Beltway 8​. ​Check out Houston Housing Market Data.